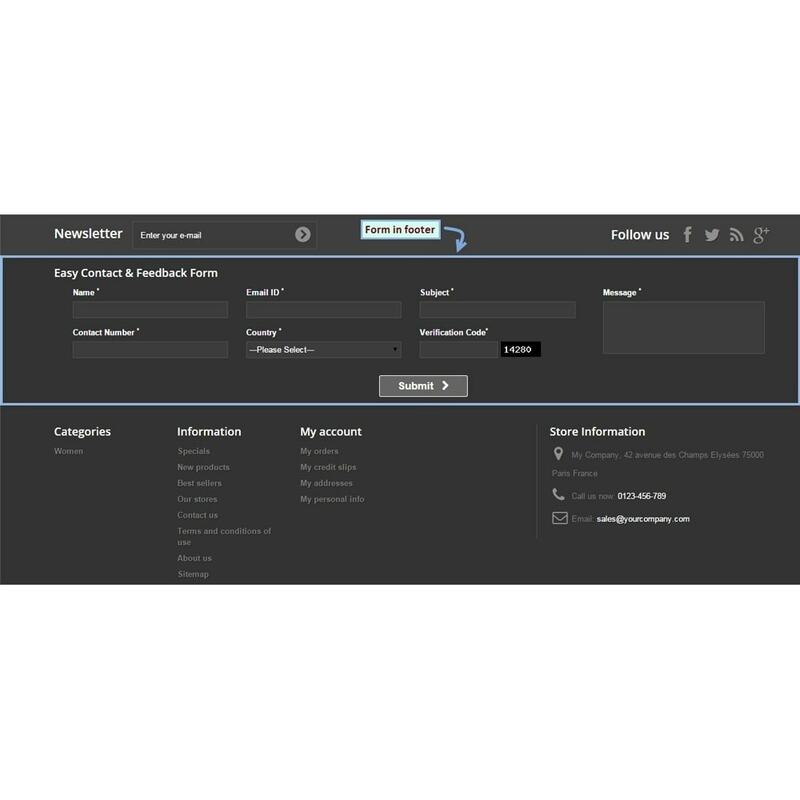 Make AJAX based contact & feedback form easily available to the customers to get reviews, feedbacks and suggestions for products. 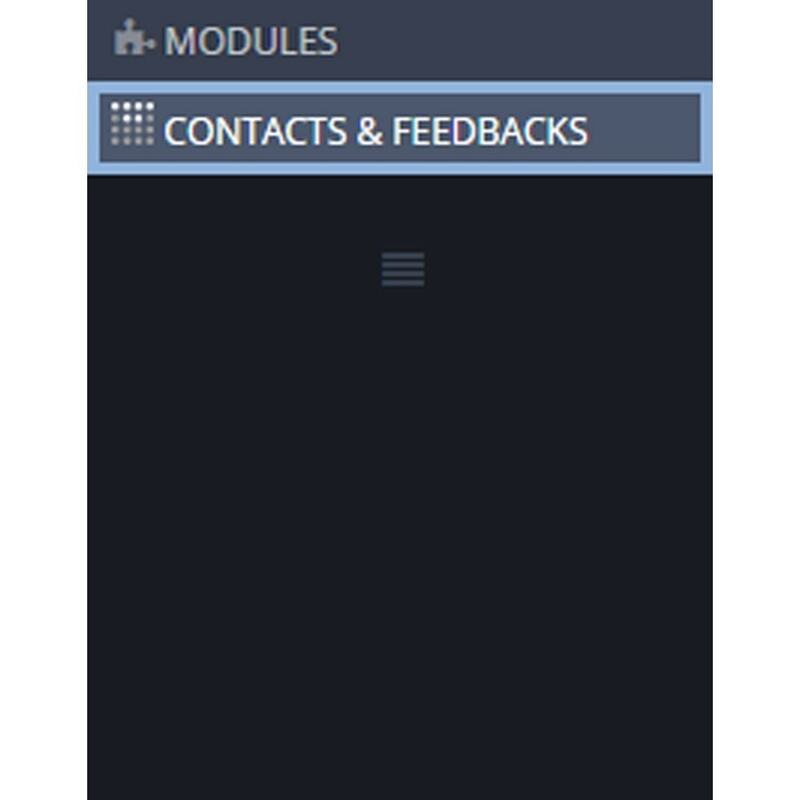 Click of the button or dock opens responsive form in an attractive lightbox. 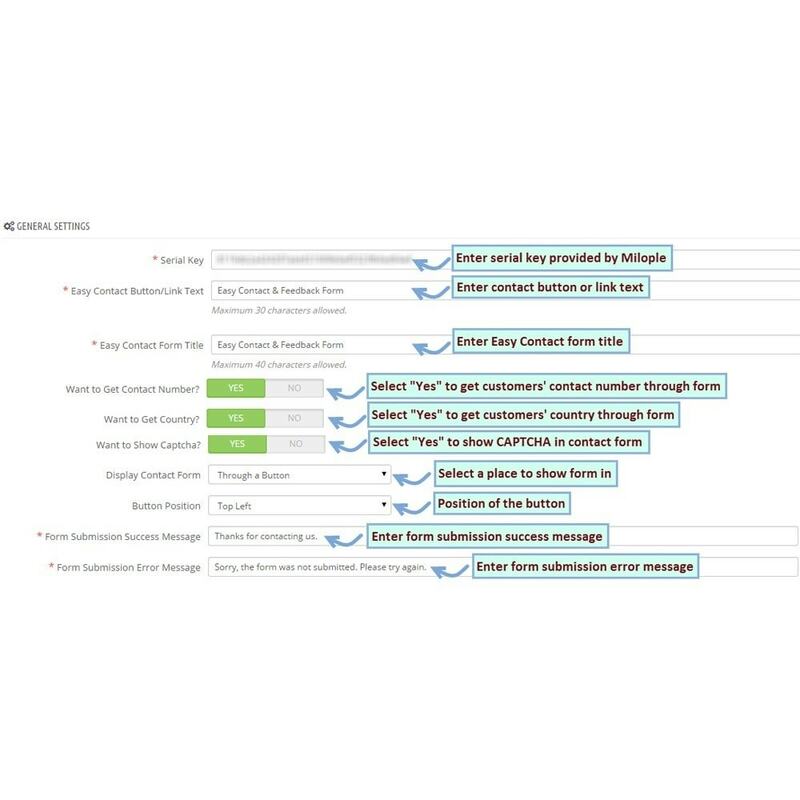 The form can be used for multiple purposes like submitting feedback, requirements, reviews and various others. Auto Acknowledgment Emails to customers once they submit queries or feedbacks. 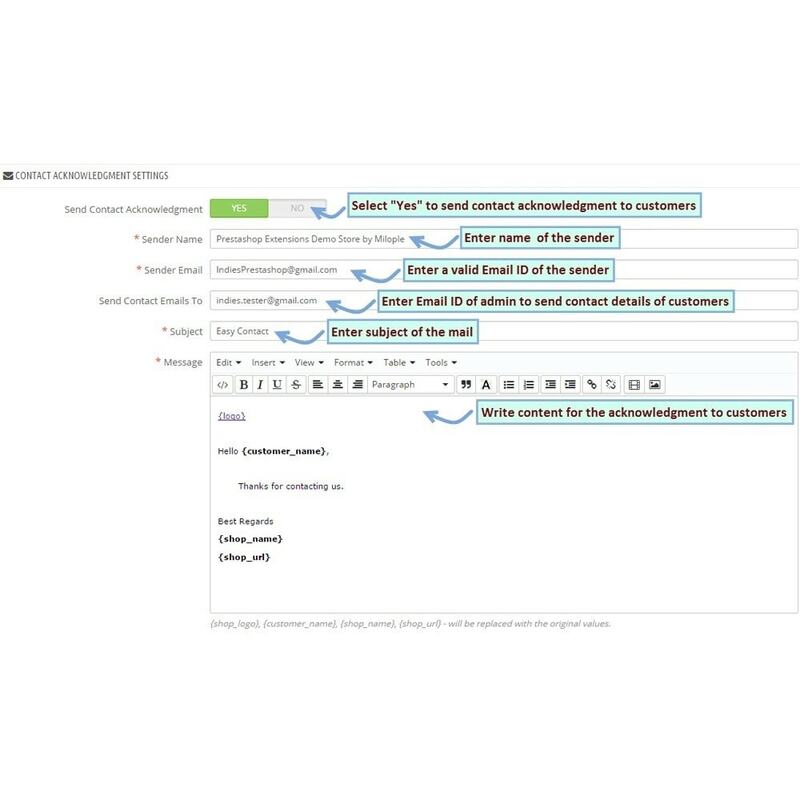 Admin can respond to customers’ queries or feedbacks through e-mails. Contact details and customer messages will be stored in Prestashop back office. Shows submission confirmation message after form submission. 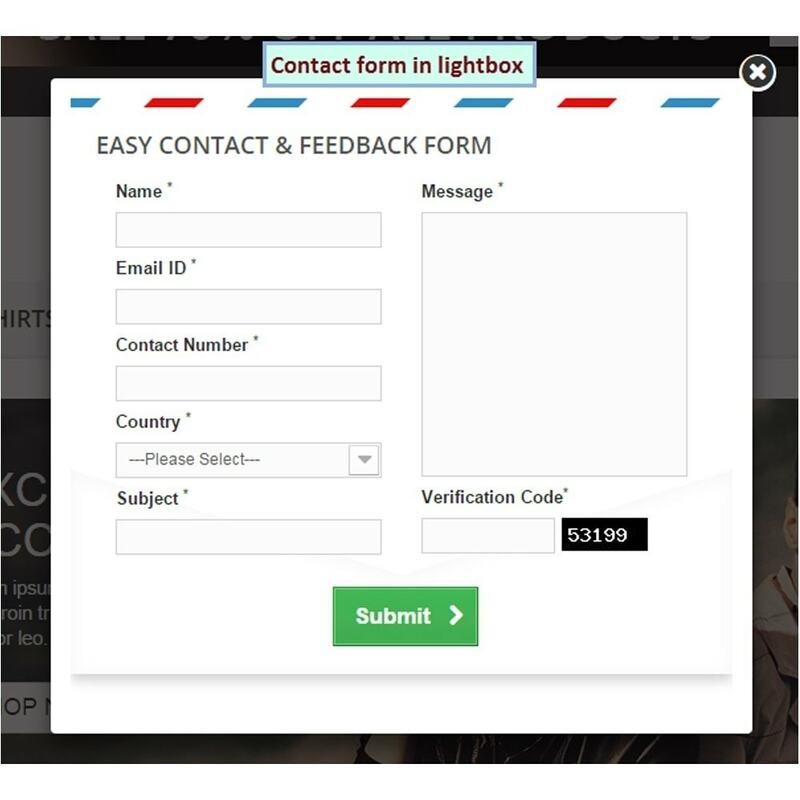 “Contact Form” button text can be modified from Prestashop admin as per ones choice like “Click to Contact”, “Submit Feedbacks”, and “Discuss Queries” etc. 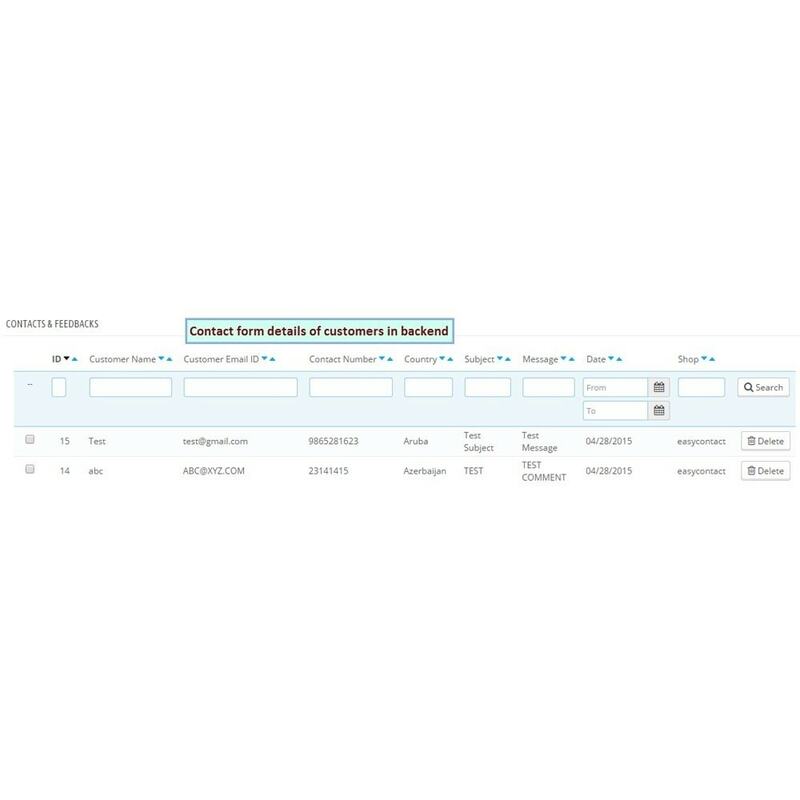 Manage Contact fields from backend. Can submit their concerns, feedback, reviews, reqquirements etc effectively. You will need a serial key to activate the extension. please contact us with domain name of the store. Offer discount on pre-ordering out of stock products and send notification email to customers when product arrives in stock.